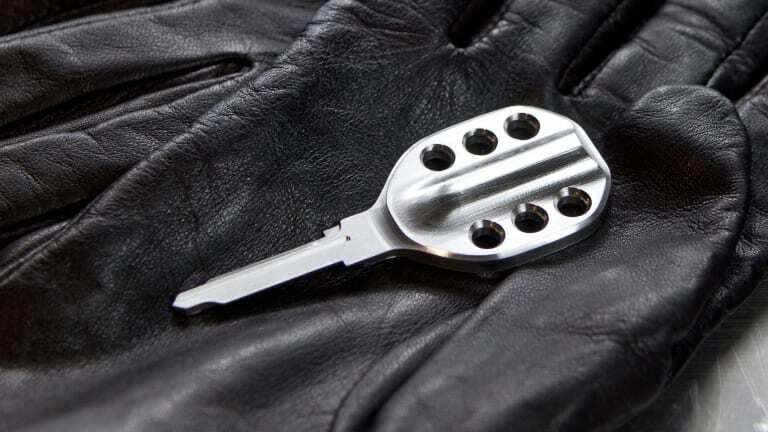 A key worthy of one of the most iconic cars in automotive history. 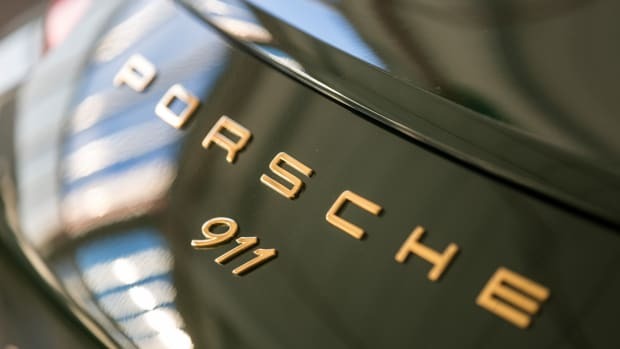 The vintage Porsche market is hotter than ever and if you own one yourself, odds are you&apos;ve taken the time to get your car in tip-top shape and spent a small fortune getting it properly equipped. So you&apos;ve got the Fuchs wheels and the period correct seats, but what about the keys? A group of designers in Orange County, CA had a brilliant realization that those little pieces of plastic and metal deserved to be something much more substantial. After a number of sketches and prototypes, the Ignition was born. 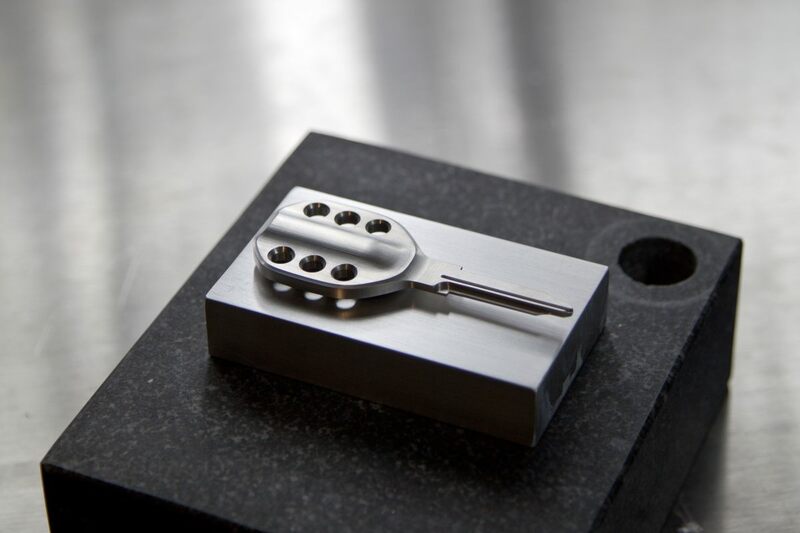 Ignition is a custom machined key inspired by the design elements of the 911 with details such as six holes that recall Porsche&apos;s racing history and their iconic flat-six engine. 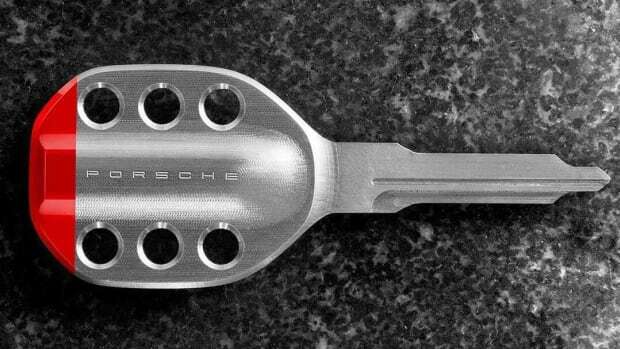 CNC machined in the USA, the Ignition 911 is constructed out of 303 stainless steel, the very same material used in OEM factory Porsche keys. Each key is made to factory specification and can be duplicated using any trusted locksmith or through Formawerx themselves. The keys are compatible with 1970-1998 Porsche 911 models and all 912 and 914s. The keys feature a bright hit of Guards Red or Signal Yellow. The next evolution of one of the most iconic sports cars in the world. 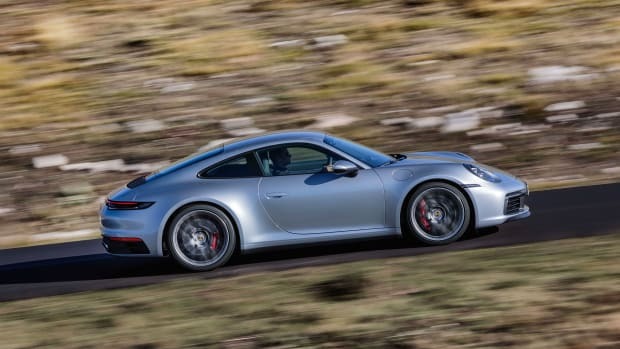 A major milestone for one of the most recognizable cars on the planet.